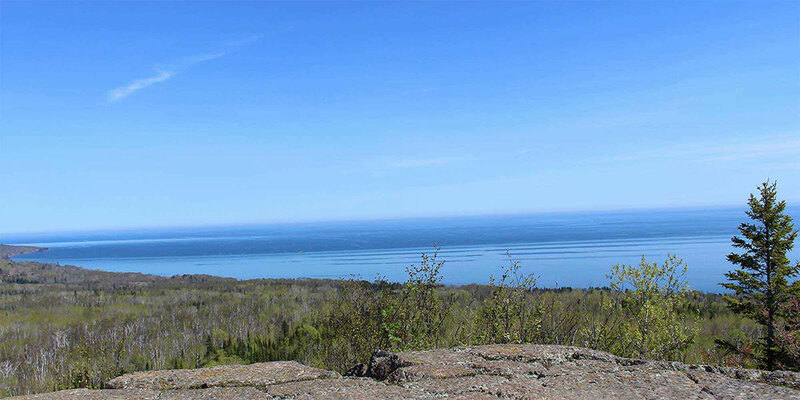 Lutsen Family Festivals are the ultimate family getaway at Lutsen and a great way to introduce a new family to skiing. The package includes 2 days lift tickets and free ski rental for the entire family. After skiing, our Family Fun Night will entertain the kids and let the parents kick back after a day on the slopes. 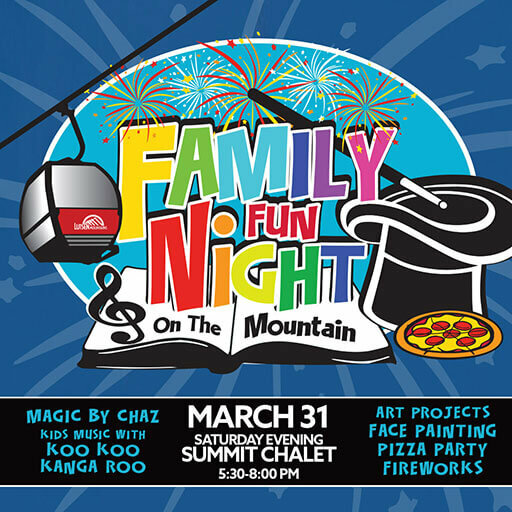 The fun filled evening includes a gondola ride to the Summit Chalet, a pizza party, arts & crafts table, skill games, face painting, magic and a dance party with Koo Koo Kanga Roo. The evening culminates with a mountaintop fireworks show and nighttime ride to the mountain village via the Summit Express gondola. Join us for our final Family Festival of the season on March 31. Better yet – bring along your friends and neighbors and introduce them to the world of skiing.